Reorientation among oil and gas suppliers boosted international sales of renewable energy equipment and services by Norwegian companies, writes Ivar Slengesol, Director of Industry and Clean Technologies at Export Credit Norway.  New figures from Norwegian exporters gathered by Export Credit Norway have revealed two main findings: offshore wind energy is consolidating its position as the most important export market for Norwegian green energy technology, and Norwegian suppliers are winning global market share. Reorientation among oil and gas suppliers boosted international sales of renewable energy equipment and services by Norwegian companies by approximately 10% from 2015 to 2016, to around NOK 12 billion. Of this total, about NOK 6-7 billion consisted of pure exports, i.e. foreign sales of Norwegian production, while the remainder comprised sales by foreign subsidiaries of Norwegian undertakings. Siem Offshore has topped Export Credit Norway’s ranking of leading suppliers for the first time. The company provides installation services through Siem Offshore Contractors GmbH, a German subsidiary. Its technology has largely been developed in Norway. The support vessel Siem Moxie, for example, was designed by Ulstein and constructed at Fjellstrand Verft (and financed by Export Credit Norway, GIEK and DNB). London-based offshore oil and gas veteran Kristian Siem must be pleased with his decision to focus on offshore wind power a few years ago. In 2016, offshore wind accounted for 40% of Siem Offshore’s revenues. The company’s renewables division made a positive earnings contribution, while the oil and gas business produced a loss (primarily to due write-downs of ship values). Subsea 7, another Kristian Siem-dominated undertaking, has also increasingly concentrated on offshore wind in recent years. The company is headquartered in the UK, from where it executes its major contracts. The Norwegian division won a contract to make deliveries for five floating offshore turbines currently being installed off the coast of Scotland by Statoil. The offshore wind sector has generated a steady stream of good news recently. Auctions have allowed project developers to commit to the construction of offshore wind parks at cost levels that appeared to be completely unrealistic until recently. Costs have been halved over the past two years, and in the latest auction in Germany, two companies even promised to build new projects without subsidies of any kind, albeit subject to some provisos. The greatest opportunities for Norwegian companies lie in the supply of cables, foundations, vessels and installation services. 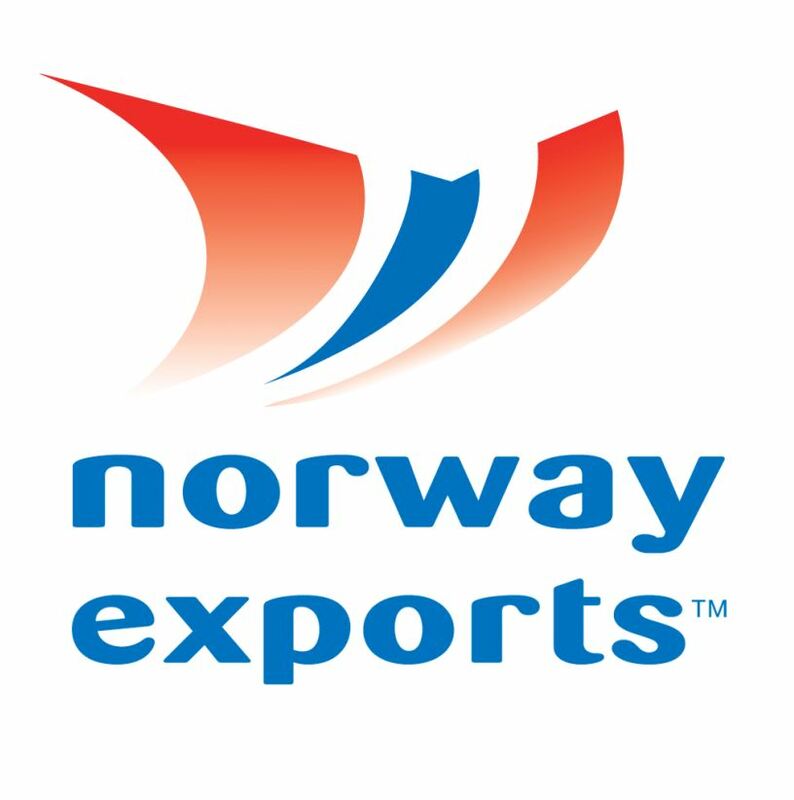 This is the conclusion in the report Norwegian supply chain opportunities in offshore wind published this summer by Norwegian Energy Partners in collaboration with the Norwegian Shipowners’ Association, the Federation of Norwegian Industries and Export Credit Norway. 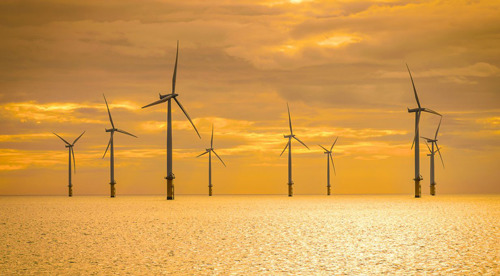 Various oil and gas actors have implemented a strategic shift towards the offshore wind market over the past two to three years, and market dynamism is strong. I have previously launched a “2020-10 target”: Norwegian offshore wind suppliers should achieve 10% market share in Europe by 2020. This will be difficult, as Norwegian suppliers presently account for approximately 5% of offshore wind contracts, but at least the trend is positive. The second-largest Norwegian renewables segment is solar power. Overall, international sales remained stable from 2015 to 2016, at around NOK 3 billion. The figures are dominated by three “classic” exporters of Norwegian production (the Elkem group, Norsun and Norwegian Crystals) and the solar power producer Scatec Solar. These Norwegian undertakings have performed impressively in the brutal battle to cut costs. Elkem Solar, for example, has achieved some of the lowest production costs for solar-grade silicone in the world. Most of the solar-power supplier industry relocated to Asia during the solar industry trade war, which lasted from 2011 to 2014 and resulted in an over-supply of new factories. A further consequence was the liquidation of the majority of European production capacity. Elkem Solar’s new factory at Herøya, opened in the autumn of 2016, probably represents the first new solar-segment supplier factory in Europe for at least five years. Hydropower is the little brother among Norway’s three major renewable energy segments. This part of the export industry has struggled since Kværner’s glory days, which ended in the 1990s. Foreign sales of Norwegian hydropower technology and services now total less than NOK 1 billion a year. The leading suppliers are Norconsult, Multiconsult and Rainpower. The fact that hydropower accounts for less than 0.1% of Norway’s total export sales may be surprising to many. The international renewable energy supplier industry has a wide geographical spread in Norway. Three cities – Trondheim, Bergen and Stavanger – competed to host the new state-owned renewables fund Fornybar AS, with Stavanger emerging victorious. However, it is companies based in Kristiansand that dominate this year’s list of significant renewable energy actors, with both the leading offshore wind company, Siem Offshore, and the largest solar power producer, Elkem Solar, having their headquarters in the city. Moreover, 3B Fibreglass in Birkeland – half an hour north of Kristiansand – continues to climb in the Top 10 list. This Indian-owned fibreglass manufacturer has doubled its sales to the global wind power industry over the past five years, and is highly profitable. 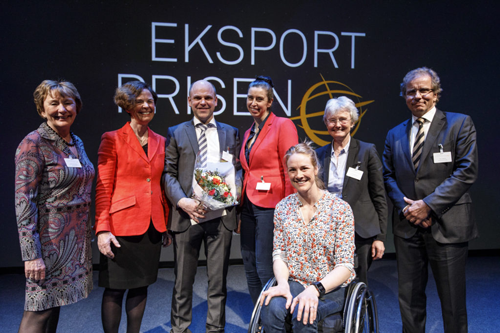 3B is also this year’s winner of the Export Award, an annual prize handed out by GIEK, Export Credit, Innovation Norway and GIEK Kredittforsikring to businesses that achieve impressive export growth, regardless of industry. However, as the figure shows, delivering the politically desired “green industry” that is supposed to create new jobs and generate new tax revenues in replacement of the oil industry will require a significant acceleration in growth in the near future. At present, the supplier industry is at the blade end of the hockey stick curve, and needs to move up the shaft very soon. Ivar Slengesol is Director of Lending – Industry and renewable energy at Export Credit Norway. Mr Slengesol was previously business development director at Eksportfinans. He has a broad experience from start-ups in the renewable energy sector and has also worked at Shell and the World Bank.